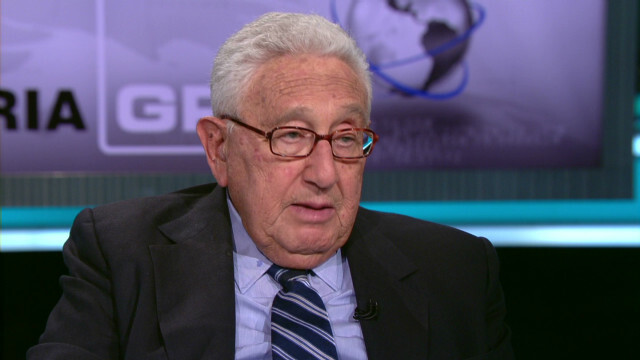 Dr. Kissinger also weighed in on the 2012 GOP presidential candidates here in the United States. For the full transcript of this program, please visit here. FAREED ZAKARIA GPS airs Sundays at 10:00am and 1:00pm Eastern on CNN/U.S..